Welcome to Immortal’s Oil UK – the most powerful oil for the Scalp! Immortal’s Oil is a one of a kind oil sourced from 100% organic source & designed to not only to help renew your scalp and skin, but also assist in helping stop inflammation, helping hair growth on the scalp and a lot more! This is the only oil that is able to penetrate deep into the skin to stop inflammation, as well as help with the detox of the scalp allowing not only faster hair growth, but recovery of hair follicles that have been dormant – results vary as this is not being sold as cure for all product, but as a therapy to be combined with your health regime. 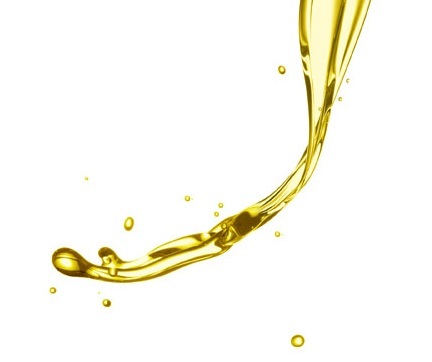 We are proud to be able to offer this oil and are the only suppliers of this oil as we are the manufacturer and supplier – learn more about the Immortal’s oil by clicking here or navigating through the pages above. If you are ready to order, then click here to go to the order page with more information.